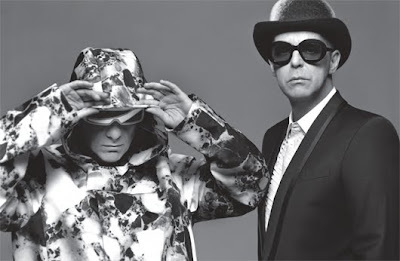 I think the Pet Shop Boys are one of the greatest pop song writers in dance music history. the show in vienna was cool - chris lowe surprised the audience even with a dance interlude. i hope this time we don't have to wait nearly ten years to see them again.